Move Now and Save $5,750 – When you secure your Assisted Living or Memory Care residence by April 30, receive $500 off the monthly rate for 6 months AND 50% off the community fee. Act fast, we anticipate these apartments won’t last long. Short-Term Vacations Stays – A rare opportunity now available in our Assisted Living and Memory Care neighborhoods. Call today for further details or to schedule your stay. Rockland Place accepts the Readers’ Choice award for the 2nd year in a row. Read these reviews from around the web about the care provided at Rockland Place. 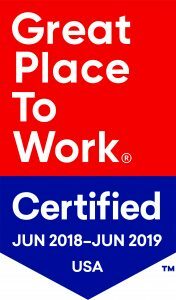 Rockland Place, located in Wilmington, Delaware is a retirement community offering Assisted Living and Two Levels of Memory Care on a large but intimate senior campus. 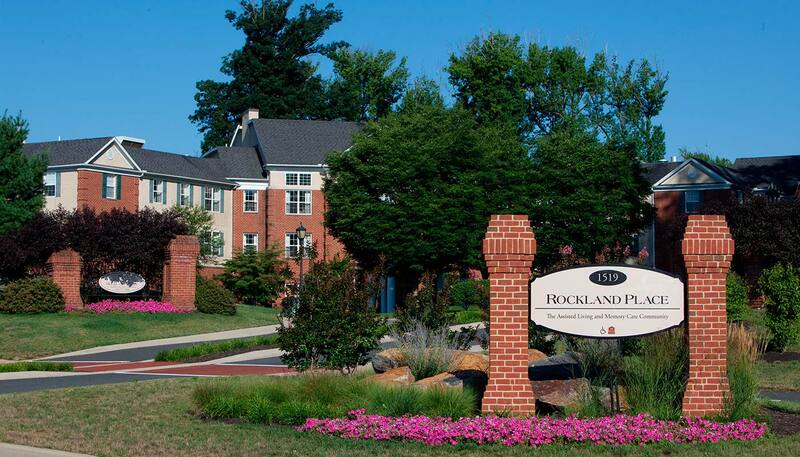 Rockland Place is located just minutes from shopping, dining, entertainment and healthcare. In this friendly atmosphere we offer extraordinary cuisine, fun events, interesting classes and customized care. Choose from affordable studio apartments to a variety of one-bedroom suites, wonderfully appointed with a kitchen, large living room and bathroom. Residents of Rockland Place enjoy services and amenities that support a carefree, fun-filled lifestyle. Our on-site amenities include outdoor courtyards and sensory gardens, a paved walking path, well-stocked library with fireplace, computer center, full-service beauty salon and barber shop, on-site physical and occupational therapy, daily transportation services as well as an elegant dining room with private dining available.